UK based LGBT charity Stonewall. 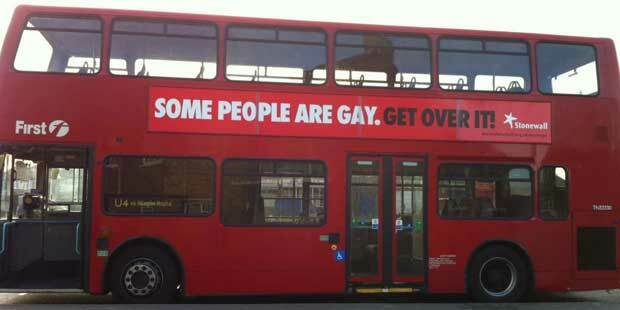 commissioned an Ad campaign on 1000 London Buses featuring the Stonewall slogan "Some people are gay. 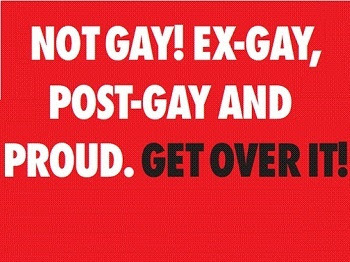 Get over it". 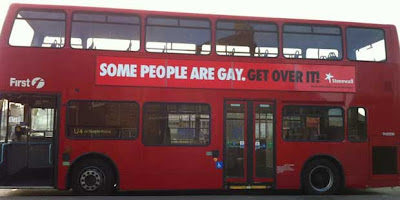 However UK based conservative Christian organisation Anglican Mainstrream decided that they would do a similiar campaign implying that homosexuality is something that can be overcome - basically going at Stonewall's jugular. I think that it is good to see that gay issues are carrying weight in the political psyche and that organisations at the forefront of communicating their standpoints are being heard by the powers that be.